"I cannot support legislation that harms our nation’s Great Lakes, so I led my colleagues to stand against this legislation." Thank you Tammy, that is not stated enough for what you do for Wisconsinites. I second the sentiments expressed in post # 1. In addition, I applaud our sensitive senator’s focus on protecting THE GREAT LAKES. 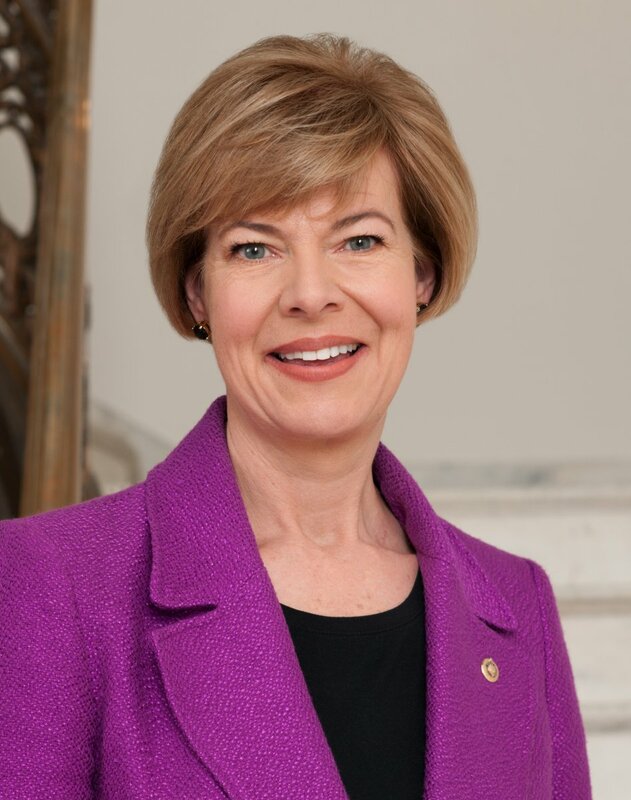 The legislation she opposes potentially imperils the health of the greatest natural resource in our region: a resource that is valuable to the whole world. Look at a world map, and notice how distinct these bodies of fresh water appear. There is nothing quite like them anywhere else on the planet; however, small minded politicians in the pockets of certain industries act at times as if THE GREAT LAKES were impediments rather than treasures.